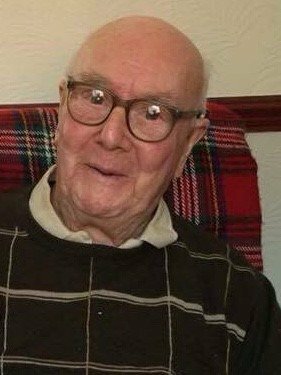 In loving memory of Ken Sutton (Ex - BICC & Bersham Colliery, Evacuee from Liverpool), who sadly passed away on 27th March 2018 at Wrexham Maelor Hospital, of Rhostyllen, aged 91 Years. Dearly loved husband of 64 years of Gwen, much loved dad of Keith, Jan, Christina and Mandy, proud grandad of his grandchildren and great grandchildren. 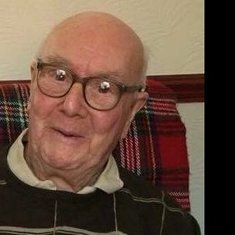 Family flowers only please, donations may be given in memory. All enquiries please to the funeral directors. Donate in memory of Ken Be the first to donate.